The Bermudian Mike Hind is a brilliant performer, I love to watch him live. He almost invites good natured heckling and interacts brilliantly with his audience. For me, listening to Mike in a recorded format is difficult, I can't shout back, smile and wave! Mike's vocal experience comes across well, he has a voice with shades of Neil Diamond. He sings some heartfelt songs - 'Count To Three' has a lot of meaning behind it, I saw him perform it in Portsmouth and I know what it means to Mike. 'Instant Coffee' has a lovely simplicity with a solo ukulele and vocals and is pretty true to a live performance. What lets the album down a little is the use of drums on some of the tracks, they are a little intrusive and don't really add much, sounding like a poor session drummer with little soul or feeling. The stand out track is the more upbeat 'Comic Book Hero'. The whole album is well produced with great audio quality. All the tracks are original, which is to Mike's credit, well written. Just lose that drummer for next time! 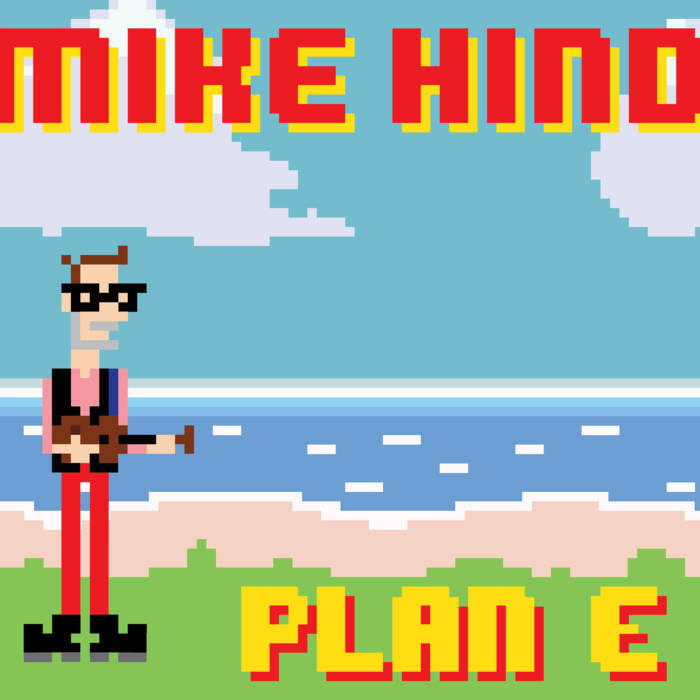 Listen, buy and download from Mike's page at Bandcamp. Mike's a cat person too, so we know he's a good chap!